Electrocardiography is an essential tool in diagnosing cardiac disorders. 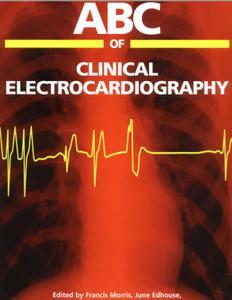 This book allows readers to become familiar with the wide range of patterns seen in the electrocardiogram both normal and of the different conditions.Edited and written by leading experts, the ABC of Clinical electrocardiography is a valuable text for anyone managing patients with heart disorders, both in general practice and in hospitals. 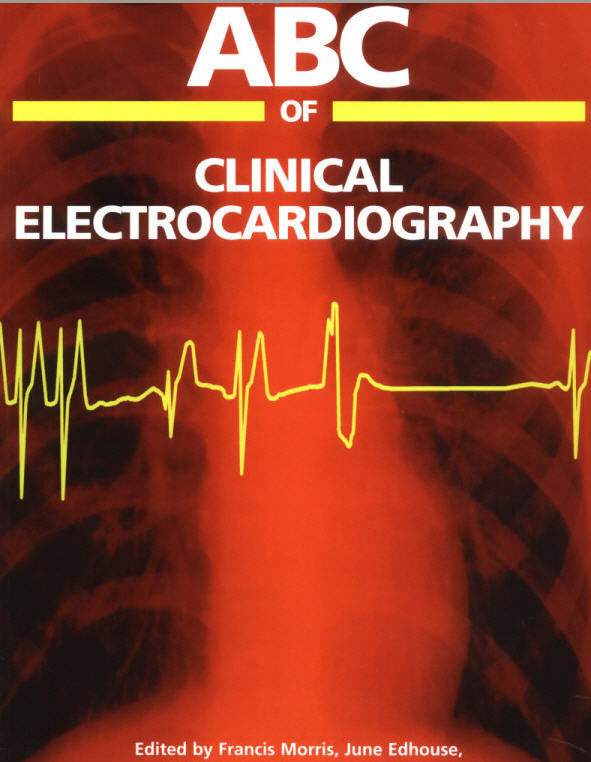 (BMJ Books) Quick-reference text allows readers to become familiar with the wide range of electrocardiogram patterns seen in clinical practice. For those in general practice or in hospitals managing patients with heart disorders.